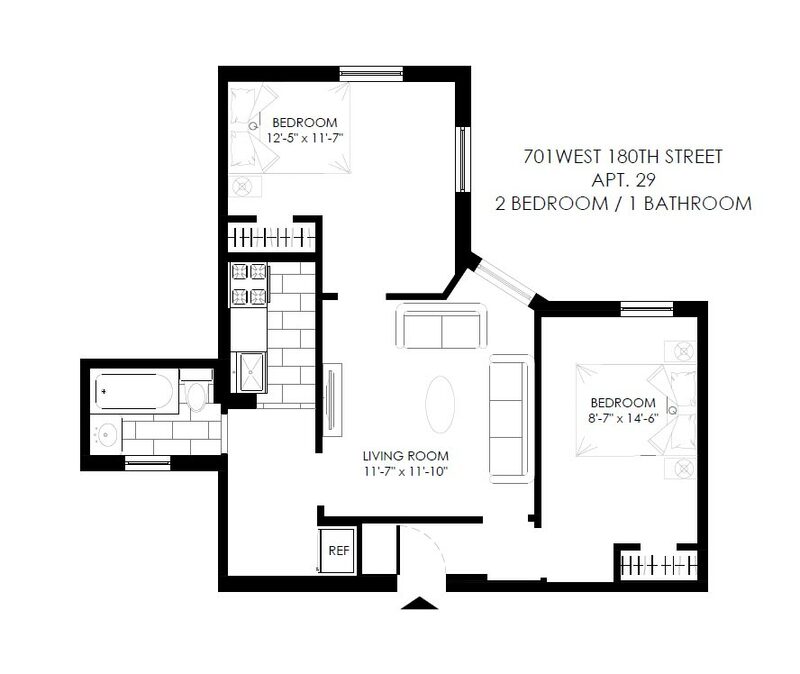 NEW YORK, NY 10033 A beautiful two bedroom in Upper Manhattan. 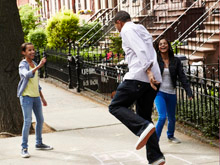 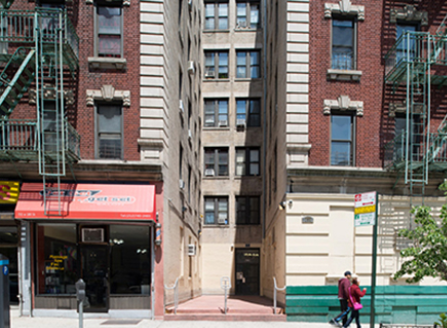 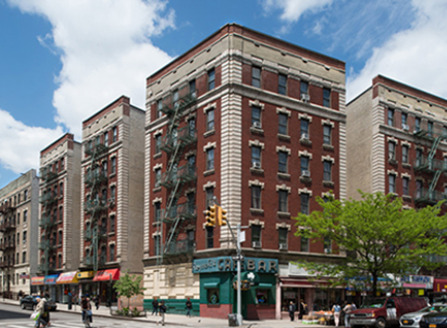 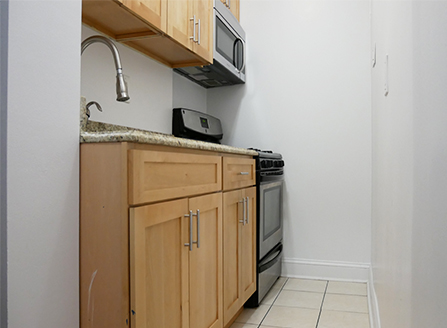 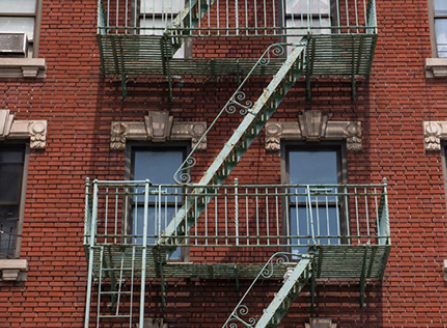 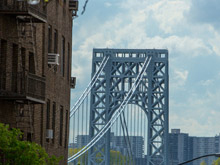 This property is located in the culturally vibrant community of Washington Heights. 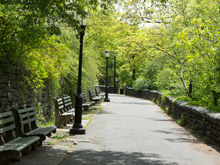 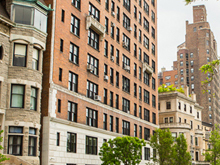 The property's location provides residents with easy accessibility to nearby attractions such as Jay Hood Wright Park and Two Riverside Drives Park.